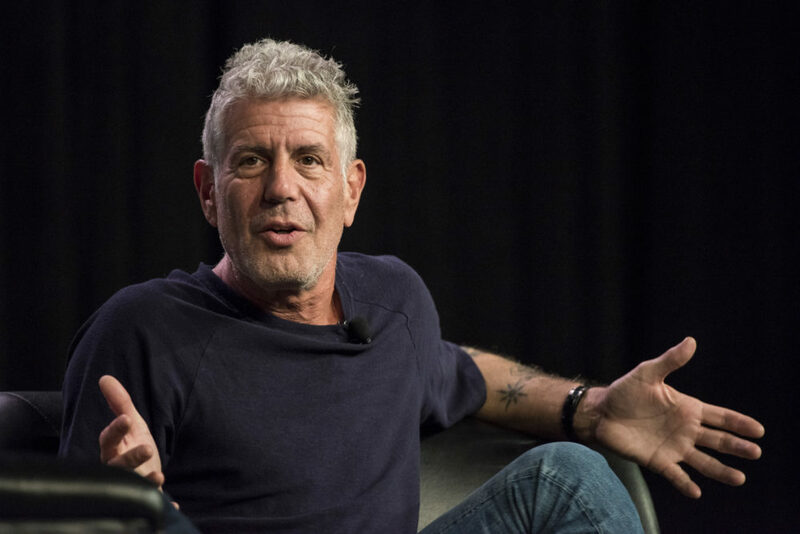 As news of Anthony Bourdain’s passing broke, his death became all the more painful when fans realized that Anthony Bourdain: Parts Unknown was leaving Netflix in just a matter of days. Fortunately, Netflix heard its fans. On June 12th, Netflix confirmed that Anthony Bourdain: Parts Unknown would be sticking around — for a while. The show was originally scheduled to vacate the streaming service on June 16th, but not anymore. "Some fans have noticed that Anthony Bourdain: Parts Unknown was scheduled to come off Netflix US on June 16. As of today, we’ve extended our agreement that will keep Parts Unknown on the service for months to come." Hey @netflix, I read that you may be taking @Bourdain’s show @PartsUnknownCNN off next week. Maybe you can reconsider retiring Anthony Bourdain: Parts Unknown from streaming on June 16. Pretty please. Netflix is scheduled to remove Anthony Bourdain’s Parts Unknown on June 16th. @netflix please keep the show to honor Bourdain’s legacy. Please don’t take Anthony Bourdain’s #PartsUnknown off your site in 7 days. Please give us more time with him-to travel with him, eat with him, laugh with him. Rewatching this show helps to take away the sting of his absence. This comes as a relief to longtime fans of Bourdain, many of whom return to the show to learn, relax, reflect, and generally delight in the singular TV presence that is Anthony Bourdain. It also offers new fans the opportunity to dive into the delicious, hilarious, surprising, and often educational series for what may be the first time. Netflix choosing to keep Parts Unknown until an unknown date is a great move by the company. Big shout-out to Netflix for doing the right thing. It definitely makes the news of Bourdain’s passing, and perhaps some of Netflix’s less generous decisions (ahem, cancelling Unbreakable Kimmy Schmidt) a little easier to bear. We salute you, Netflix. Your next plate of some exotic, unexpected, and impossibly scrumptious food is on us.